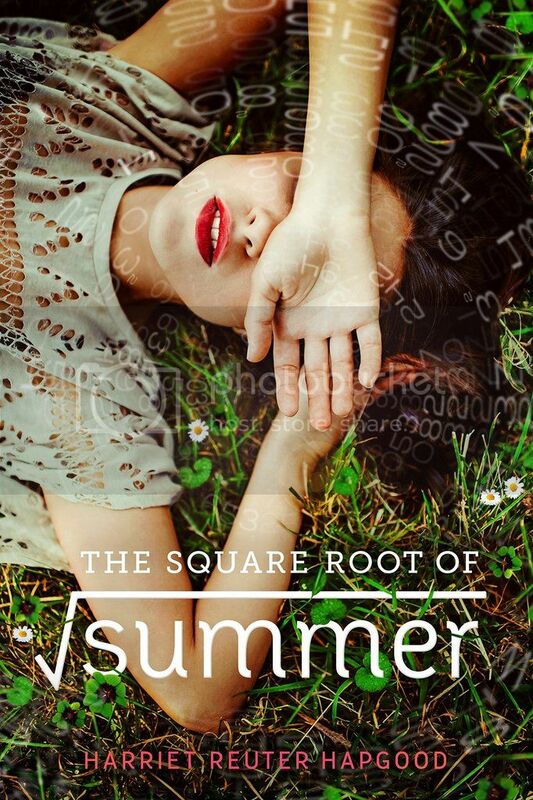 In case you didn't already know this, I can't resist a gorgeous cover, and the first thing that drew me to The Square Root of Summer was the completely stunning cover!! Having now read the book, I can honestly say that it was not at all what I expected, but I did find it to be an interesting read! The characters in this novel were all really interesting, including the main character, Gottie H. Oppenheimerm, who starts randomly losing pieces of time throughout the novel, and for no apparent reason. Gottie is super smart, but she is grieving over her much loved grandfather, and has pretty much closed in on herself since his passing. She lives with her father and brother, when he's not in college, and her life is pretty quiet. All that changes when Thomas, her best friend who disappeared from her life years before, comes back and completely turns her world around. The book was set in London, which I totally didn't expect, but I ended up loving because I love London. Not only do you get the English setting for the book, but you get the language as well, and it took me a little while to catch on to some of it. As I mentioned above, the book was not at all what I expected. I didn't know, or maybe I just forgot, that this was a time-travel novel. It honestly didn't really read like one though, until you got to the scientific parts, most of which totally when over my head. Overall; While The Square Root of Summer was not really what I expected, I definitely found the book to be a really interesting read. I enjoyed the characters, the storyline was really fascinating, and I loved the setting. I'm definitely curious to read more by Hapgood in the future! !